We often read about stories involving hackers and malware, viruses, and phishing attempts, but what hasn’t gained track yet is the concept of morally refined hackers. As if a form of balancing the world, there has been an increase in hacker activity, but not in the manner you would first guess. Hackers are now being intentionally born and raised, almost like a profession of any other. This arose from the constant barrage of headlines involving theft from malicious hackers who wan’t to watch the world burn and the money run dry for most of the population. Naturally, like the bodies ability to update it’s immune system against a specific enemy, our society is doing the same by encouraging younger generations to learn how to hack. It makes sense to use hackers as a solution to other hackers, where they can battle it out on the field of code, a battleground most can’t reach right now. Through the process of teaching people to hack, they are also taught the laws and rules along with the skills. Think of something like Spiderman’s “with power comes great responsibility” speech, and apply it to hackers. These morally aligned hackers use their skills in competitions to develop their understanding of the mechanics and build a hacker friendly community. Once established, these hackers are let out into the job fields and become forms of defense for companies and the countless connections of people with those companies. By having hackers who were brought up with a sense of right and wrong they become our sword and shield of the online world, allowing some sanctuary from the barrage of heinous hacker headlines. Hackers originated at MIT in the form of computer games and programmers, with the intent of creating something enjoyable for themselves and the world. Hackers started from a place of sincerity and ethics, and still is that today, however the headlines and actions of a few have strained the view of the culture as a whole. 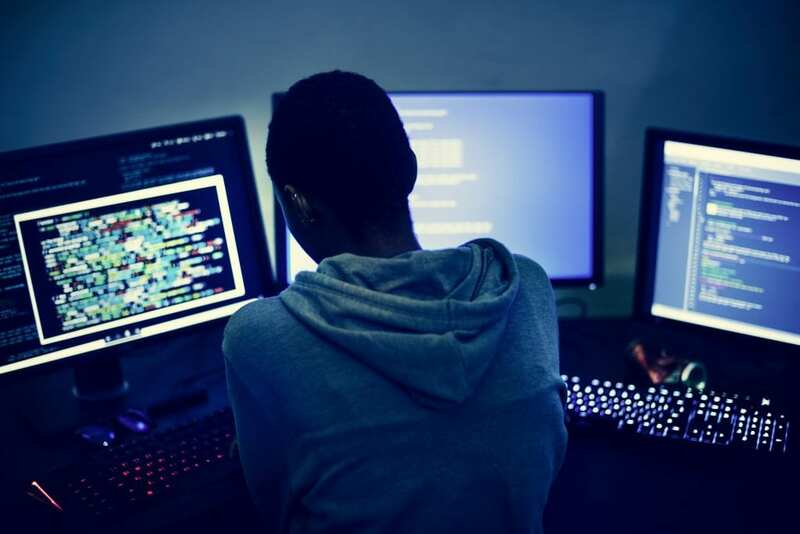 These ethical hackers are often used on a daily basis to hack into companies security measures, helping to provide insight for the companies as to where they need to further enhance their defenses. This form of interaction provides essential information and has been the only reasons our society hasn’t been completely pulled out from under itself by the few unethical hackers thus far. The reality about hackers is that they were a sincere group of people who had nothing but prosperous concepts for the world, and had been infected by a few bad seeds, just like all forms of our society has been. Because of this infection, along with the skill set that was involved, the perception of hackers has been misconstrued by our own media sources and ignorance. Malicious hackers make up a very small percentage of this technological culture, and as such, we should re-imagine our view of hackers as warriors of cyber-defense, our Legal Hackers of truth! While hackers are often misunderstood by the slandered term, there are some who still act in accordance to the stereotypes. Let us at RE2 Tech use our skills and expertise to check your online security, and become your cyber warriors! We make I.T. easy! Give us a call today, so you can have a secure tomorrow!